Design your Halo 2 avatar. Is there a better alternative to Emblem Designer? Is Emblem Designer really the best app in Gaming Tools and Utilities category? 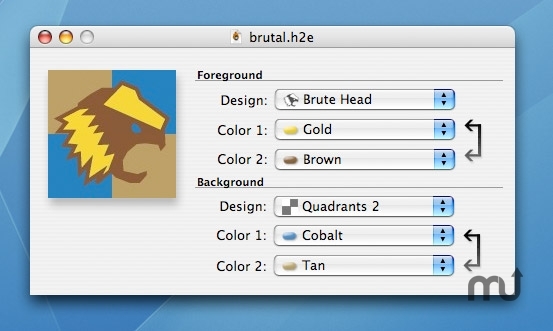 Will Emblem Designer work good on macOS 10.13.4? Design your Halo 2 avatar with ease. Load other people's emblems into the editor and play around, and it saves either the emblem image, or a file which allows you to come back and resume editing. Emblem Designer needs a rating. Be the first to rate this app and get the discussion started!